Photoshop never ceases to attract us through its numerous useful and inspiring capabilities. Its more like a magic wand in the possession of web designers. Every single enterprise be it retail, manufacturing or perhaps internet marketing demands a website to flaunt their potency and abilities to everyone. 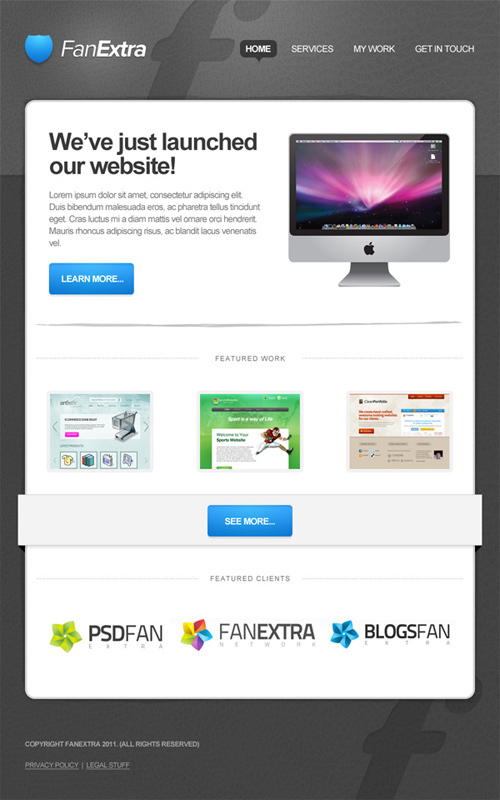 Photoshop offers you the flexibility to create eye appealing web design mock-ups that can at some point be converted into a useful and practical HTML / CSS web theme. 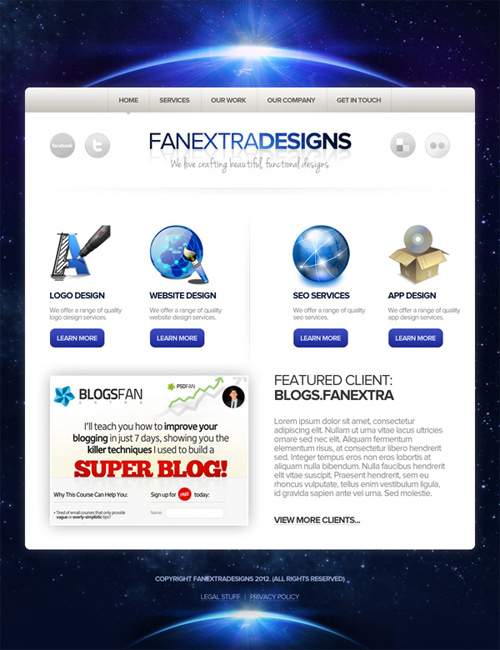 You are able to develop out of the box blog pages with the aid of Photoshop making it one of the most in demand web design tools nowadays. 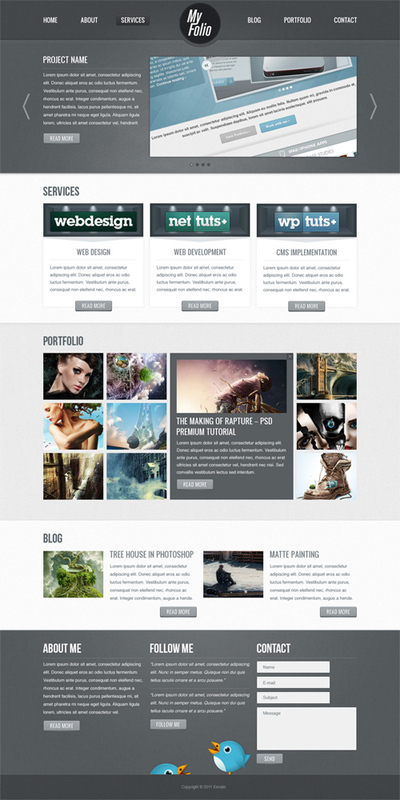 Below, you will find the Most Up-To-Date Photoshop Web Design Tutorials which will help the newbies to comprehend the fundamental information about web design as well as help the seasoned designers to get motivated and figured out an advice or two towards the end of this list. Enjoy! 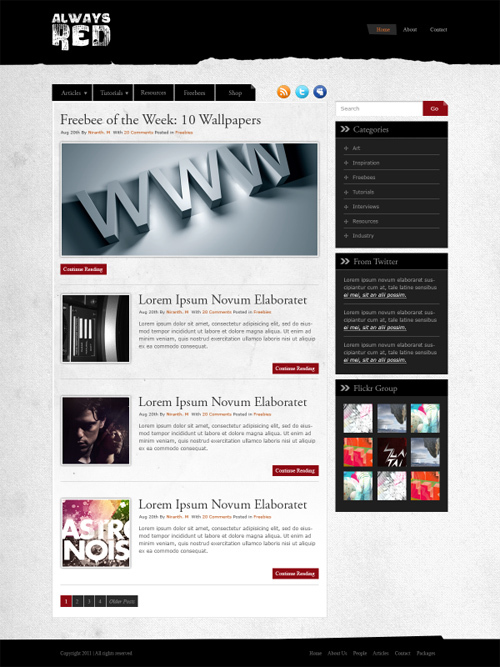 In this tutorial, you will design a space themed portfolio landing page. In this tutorial, you will learn some useful methods and practices for creating a minimal and clean blog layout using Photoshop. 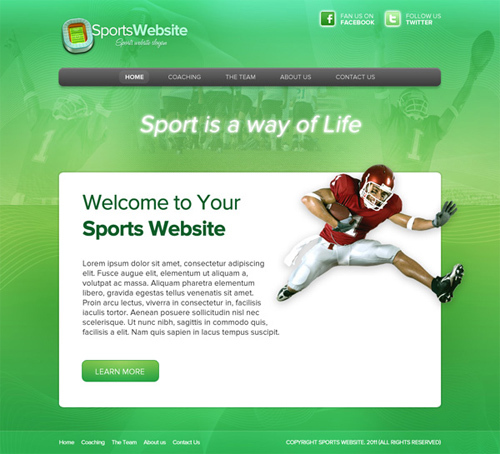 In this tutorial, you will learn how to design a super sleek sports web layout. 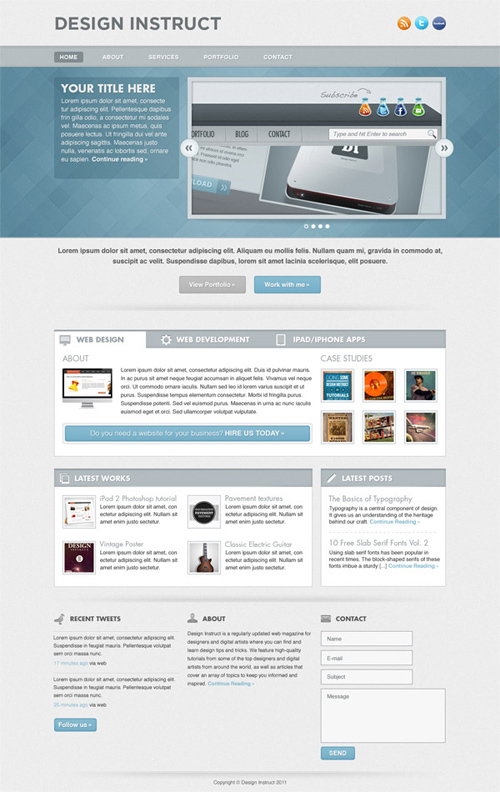 In this tutorial, you will go through the process of designing a simple, but effective coming soon page. 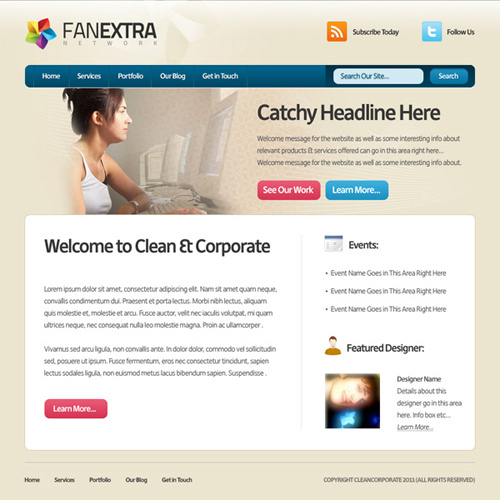 With this tutorial, you will learn some techniques on how to design a clean corporate website layout. 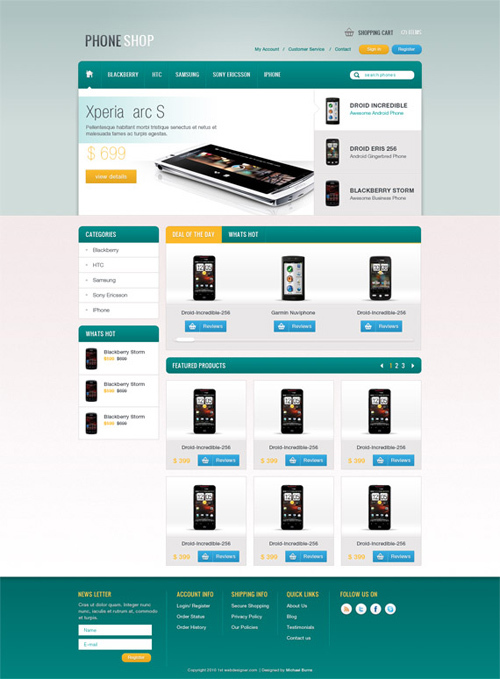 In this tutorial, you will get some ideas on how to create a professional app store web layout. 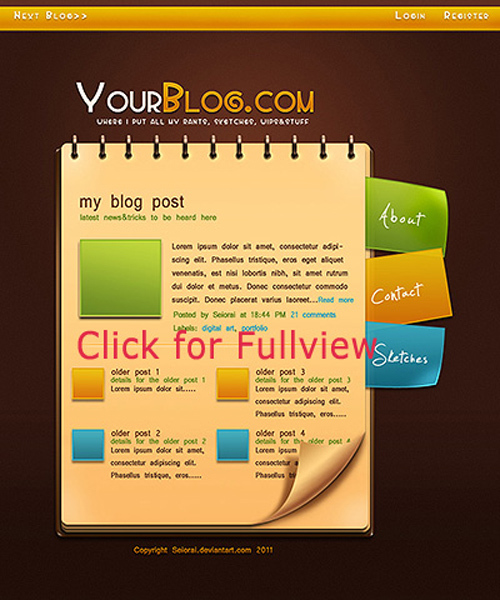 In this tutorial, you will learn several techniques for creating a Web 2.0 Layout for a blog. This tutorial will show you how to apply subtle textures in web layouts, how to create a seamless diagonal mosaic pattern and how to create a tabbed content area design for the “Services” section in order to create a light textured web page layout. In this tutorial, you will learn how to use smart objects in a web design project to create a web layout with a sleek and modern look using Adobe Photoshop. 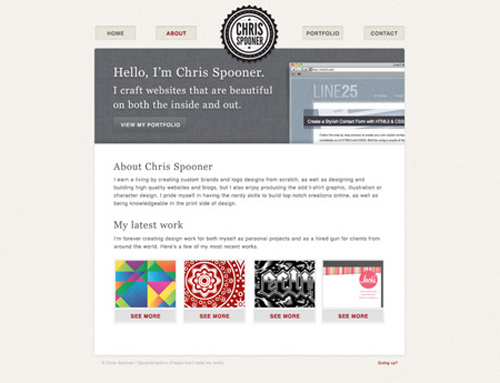 In this tutorial, you will show you how to design a modern, textured portfolio website. 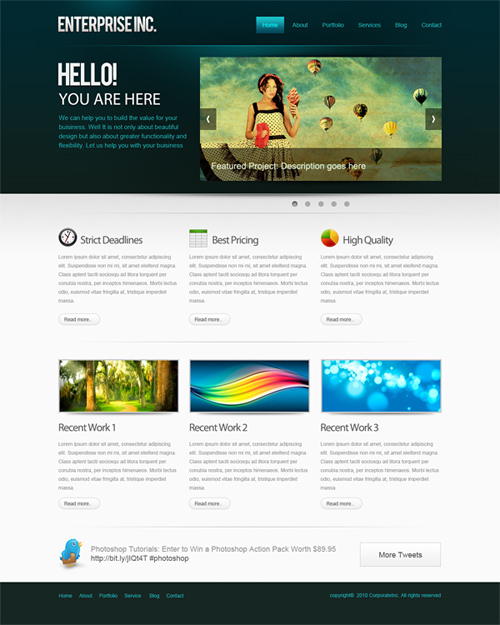 In this tutorial, you will learn several web design techniques such as creating textured backgrounds, creating light rays, making illustrative clouds to make a simple “coming soon” web page that has a nice background texture and a slick web form that you can easily adapt into contact forms, newsletter signup pages, and more. In this tutorial, you will learn useful methods to create a clean and professional Web layout in Photoshop from scratch. 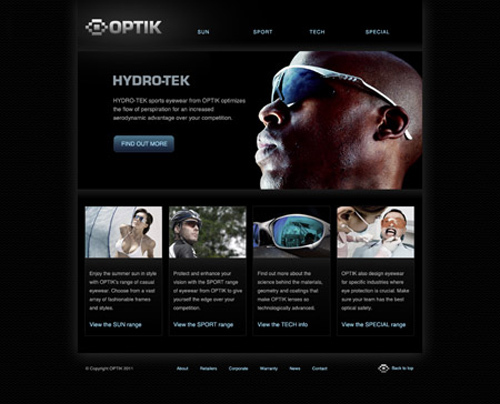 In this step by step tutorial, you will learn how to create a sleek website design for a fictional eyewear company. In this tutorial, you will learn to create the visual concept and overall design concept in Photoshop, using various effects, blending modes and layer styles to create all the detailed elements of the design. 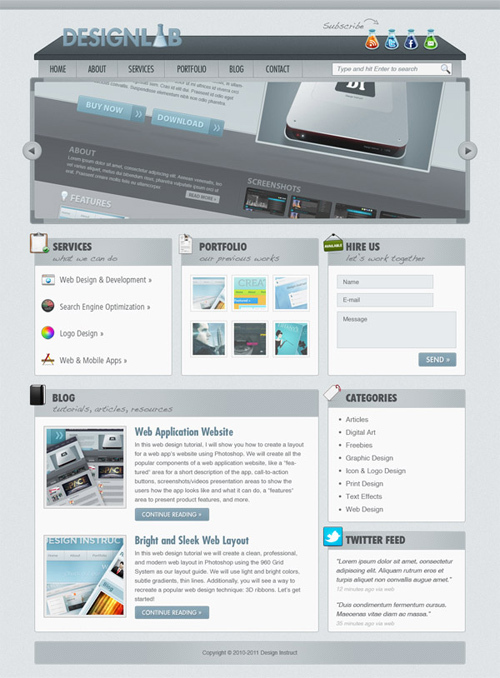 This tutorial will show you step by step guides on how to create a layout for your website. 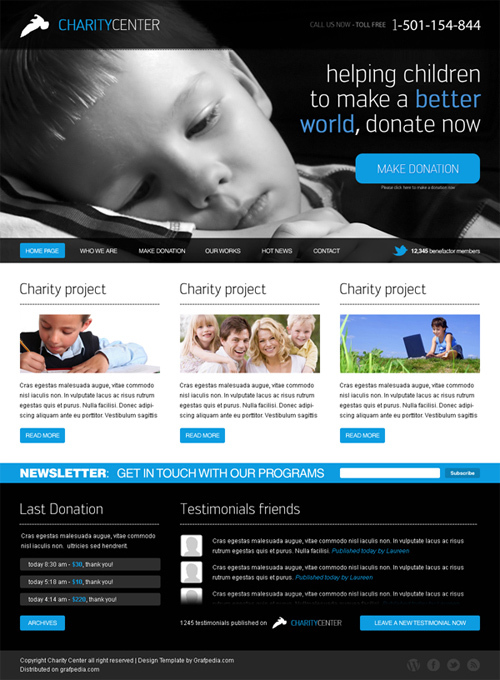 This tutorial will show you how to design a charity web layout. 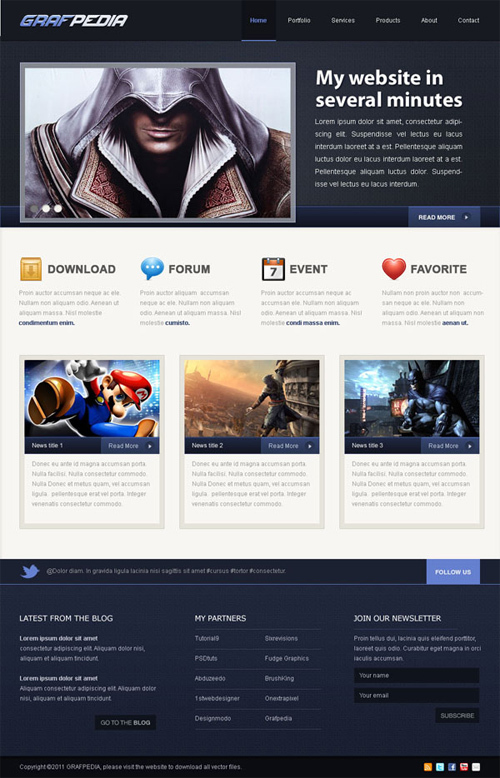 In this tutorial, you will learn how to design a video game web layout. 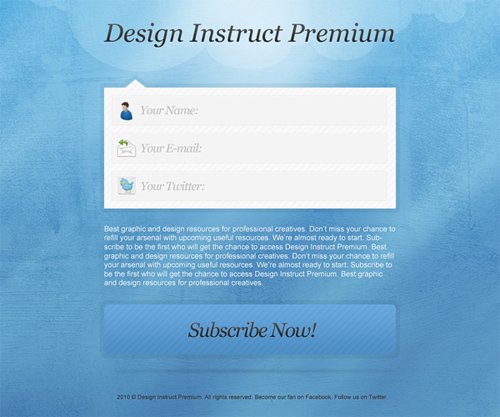 In this tutorial, you will learn how to create a graphical template for your portfolio. In this tutorial, you will learn the process of designing the logo using Adobe Illustrator, creating spotlights for the “services” area and how to apply textures to the layout in a subtle way to create a portfolio web layout using fabric textures. 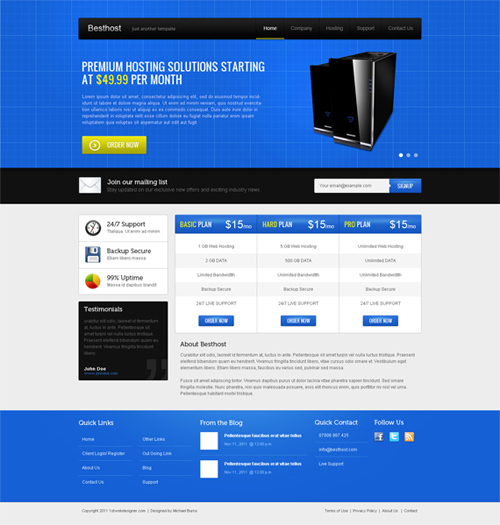 In this tutorial, you will learn how to create a Web Hosting Landing Page layout for Besthost as an example. 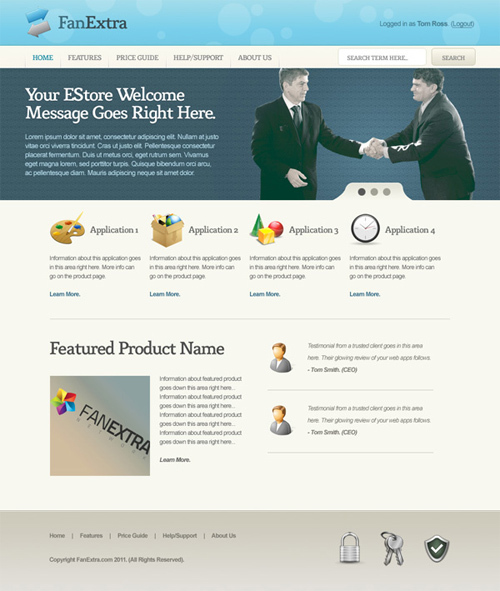 This tutorial is good for new designers who are planning on designing an eCommerce template as they are going to create an eCommerce landing page using Adobe Photoshop. Nice photoshop tutorials! Thanks for sharing this in here. Most of the time I rely to Photoshop in editing my pictures that needs to be uploaded for my site. In this case you have made a great tutorial that will certainly help me in some of the other functions. Great works! Nice one! Break a leg! 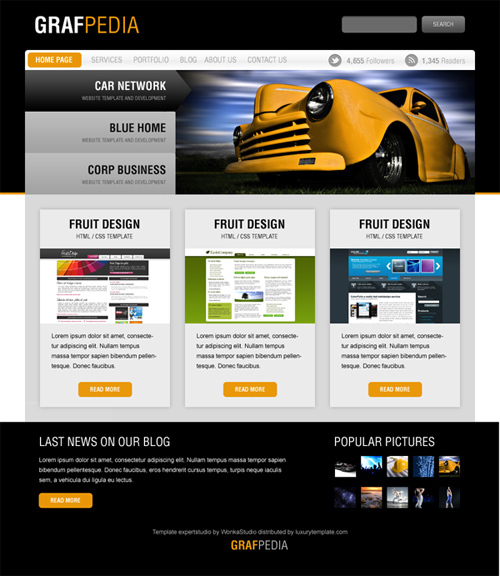 The technical design is best fit for my technical website. I admire your patience in searching for this kind of themes! Wow – This really helps me for my next job.